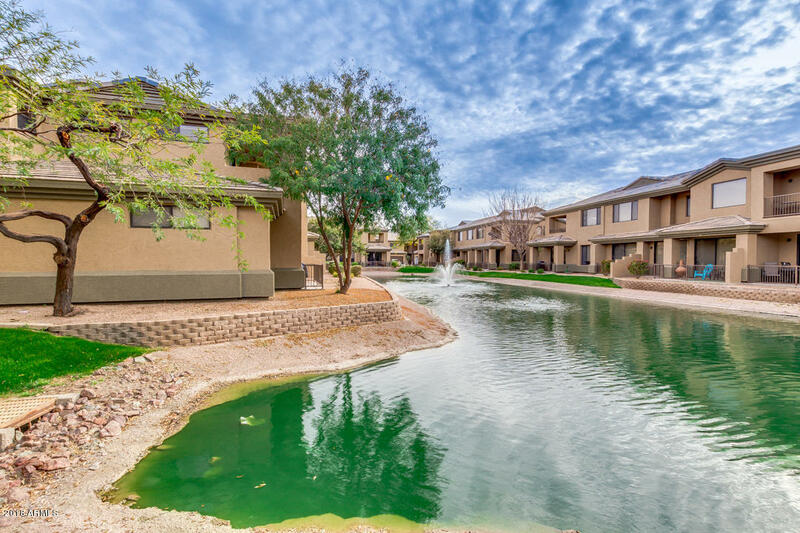 Come check out this beautiful condo within an amazing community. 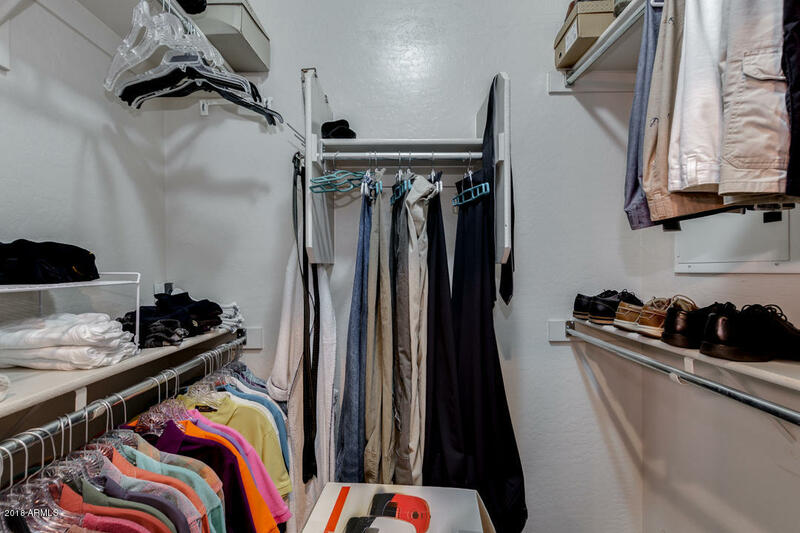 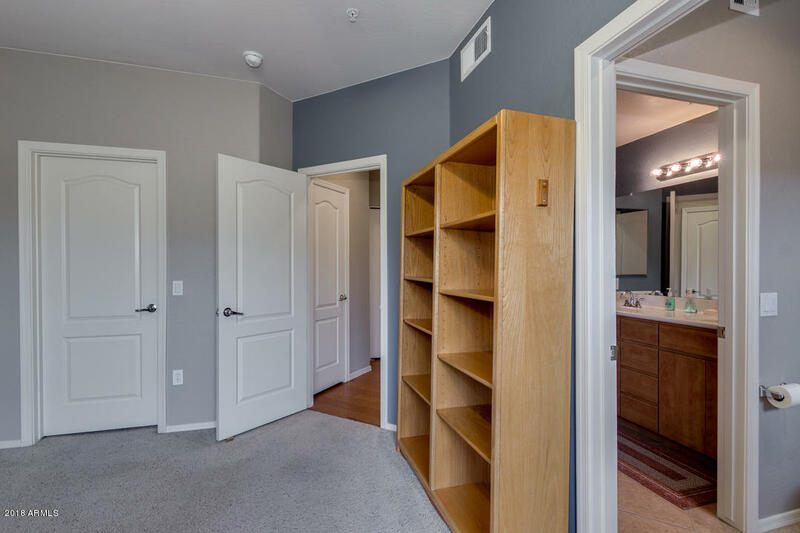 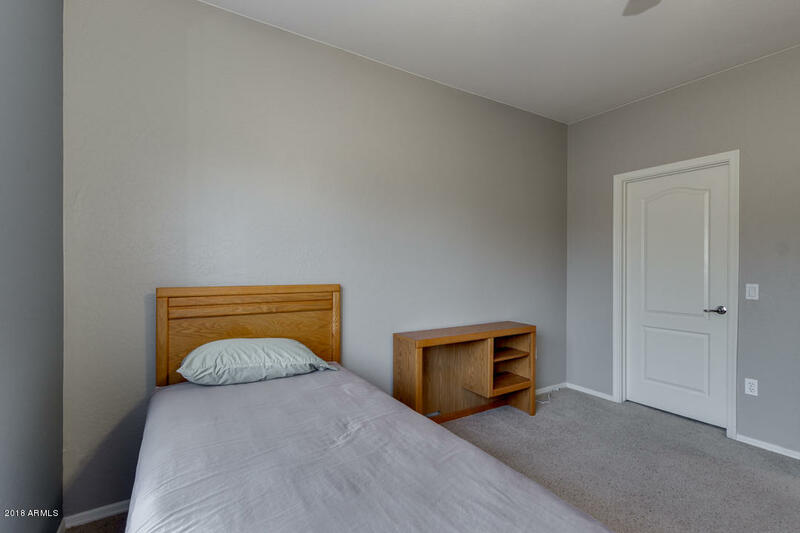 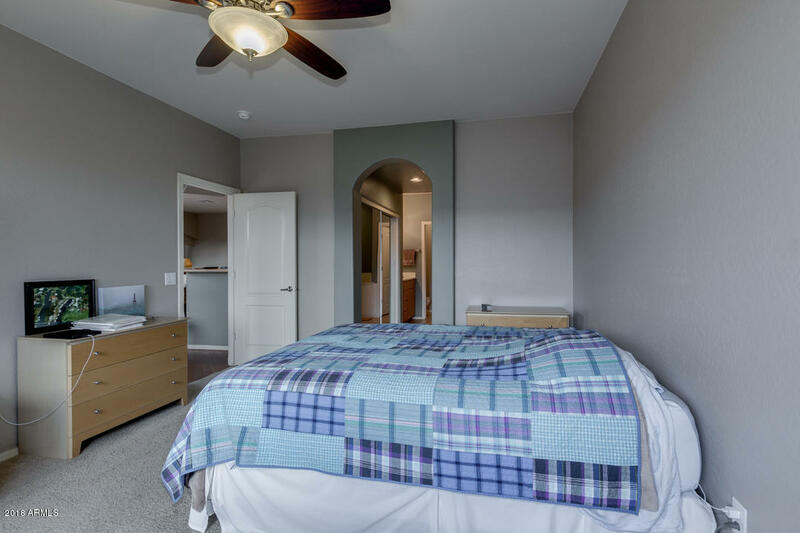 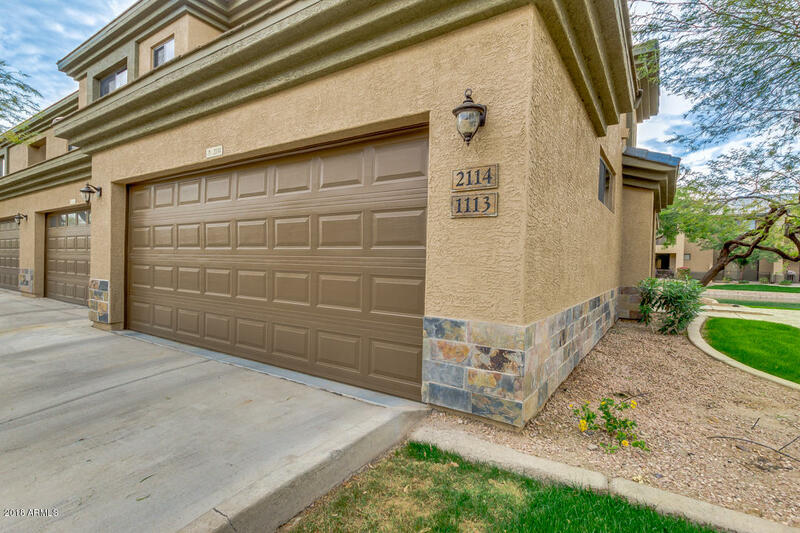 The condo is two levels, garage and entry on the lower level and living space on the upper level. 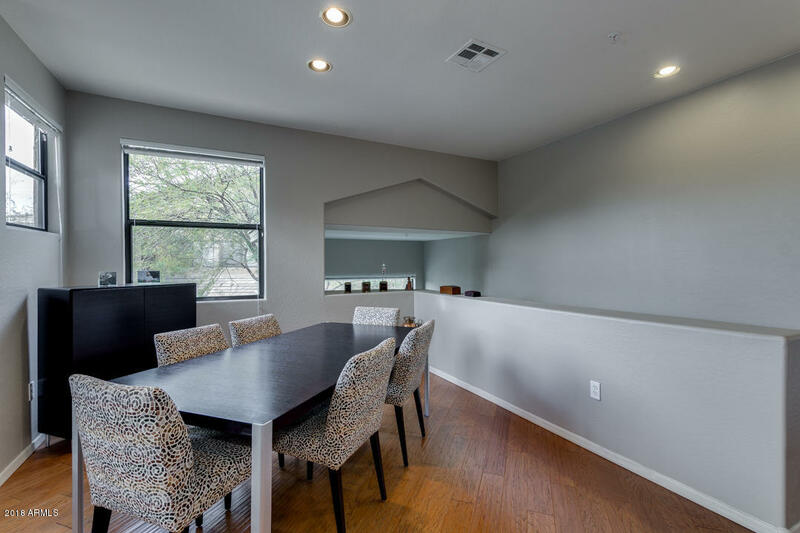 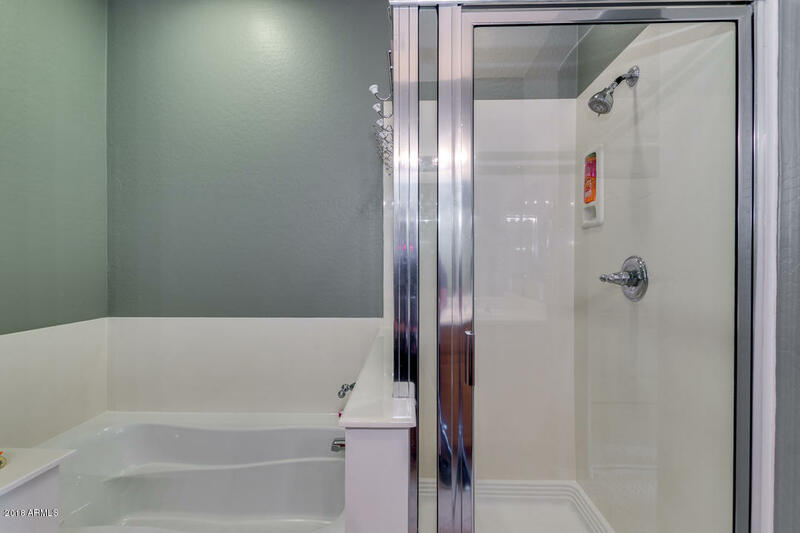 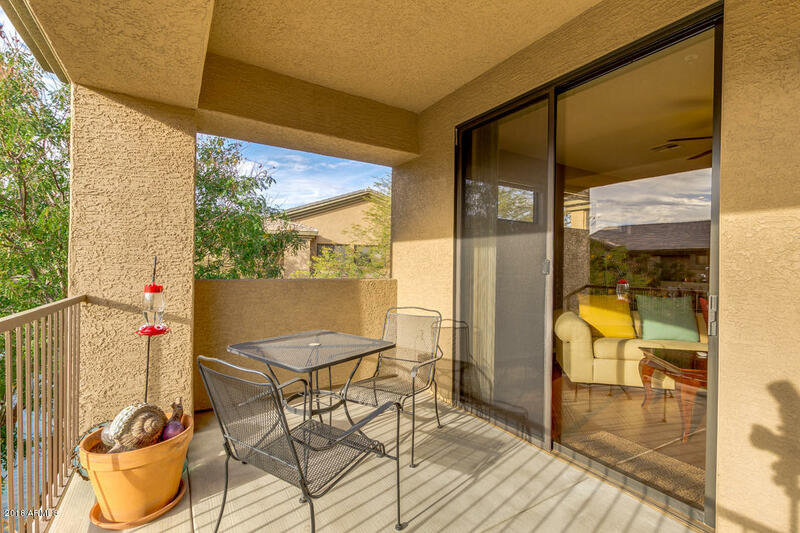 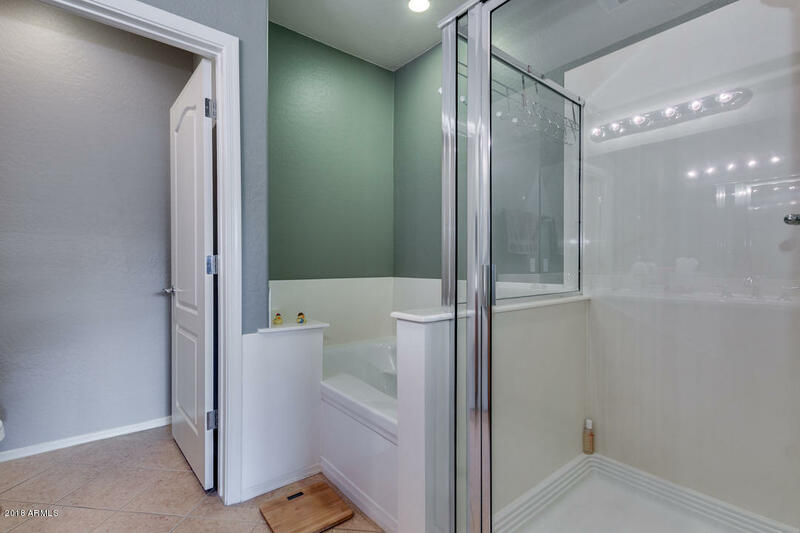 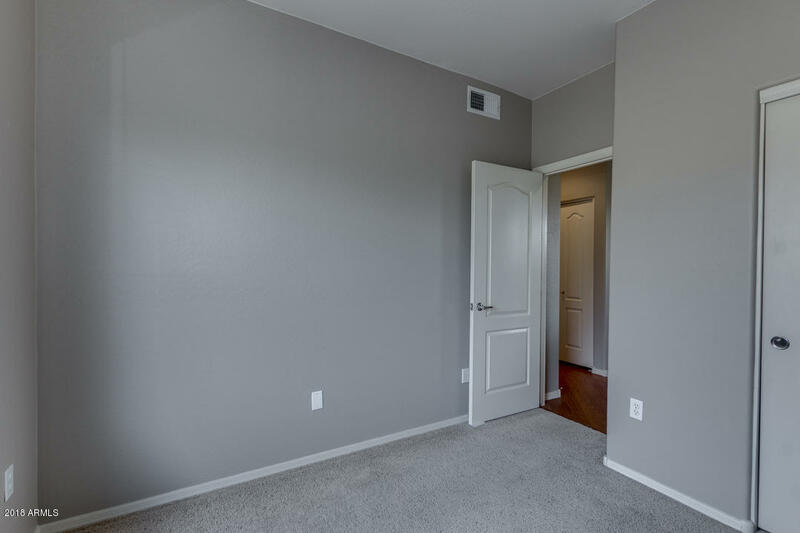 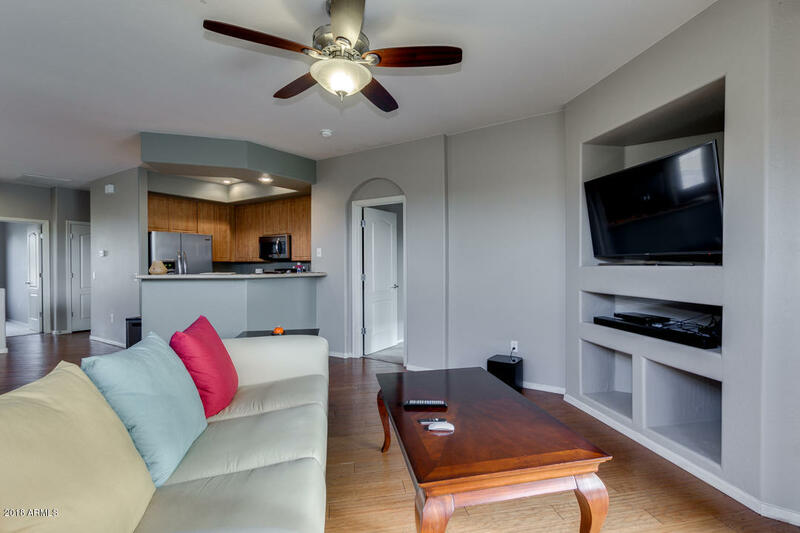 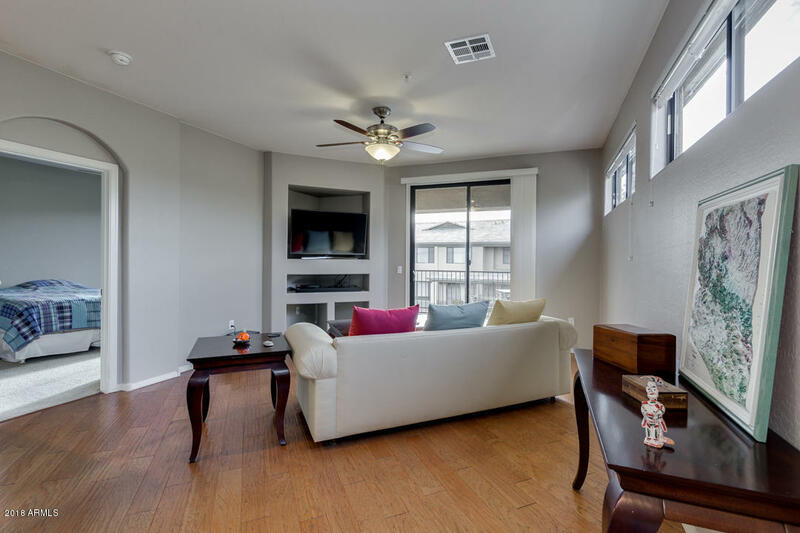 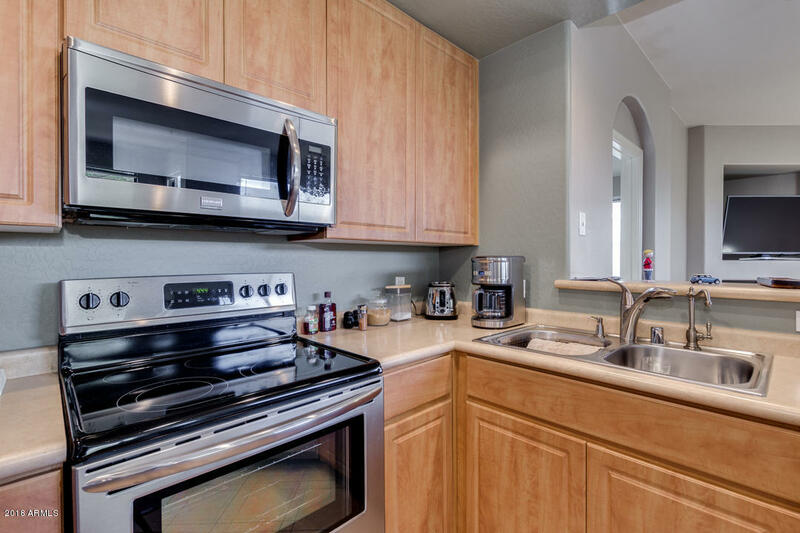 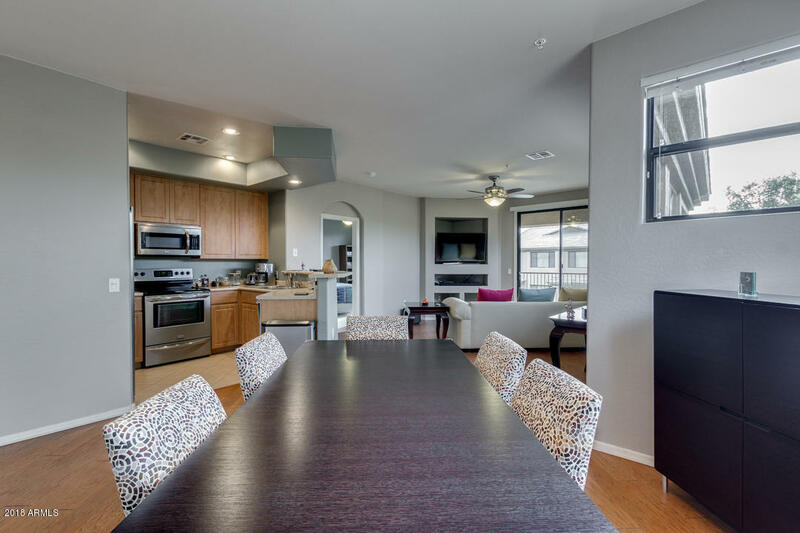 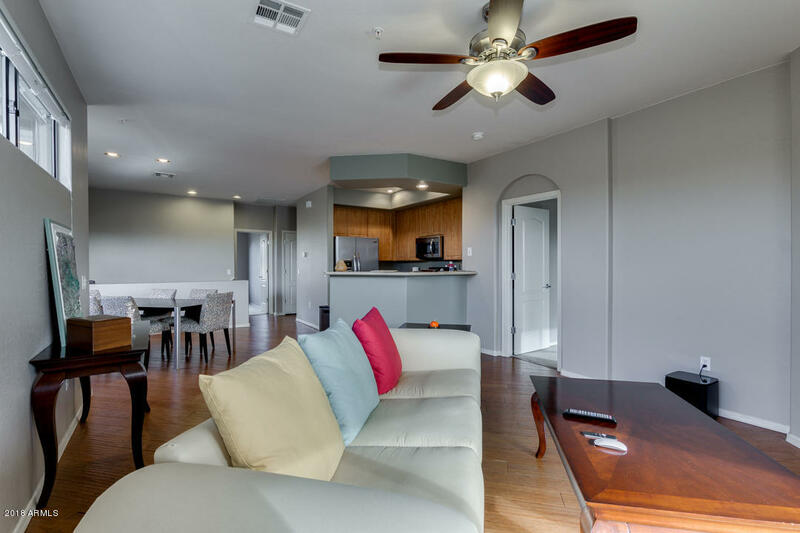 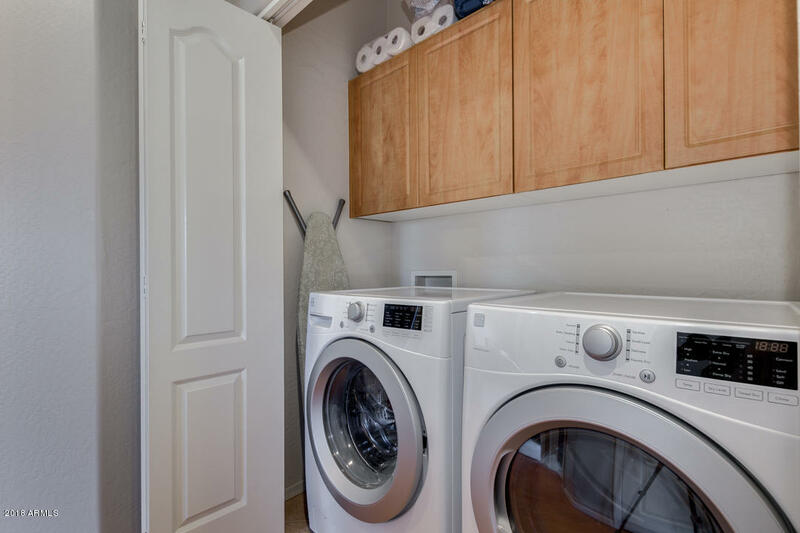 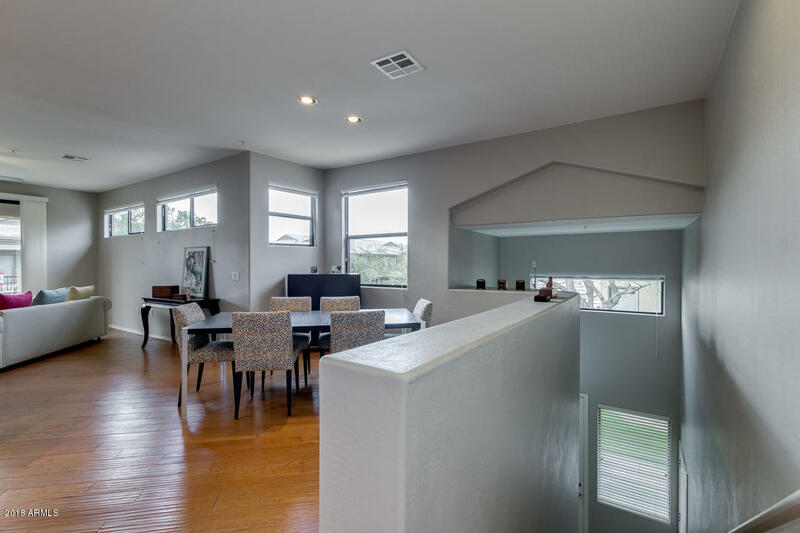 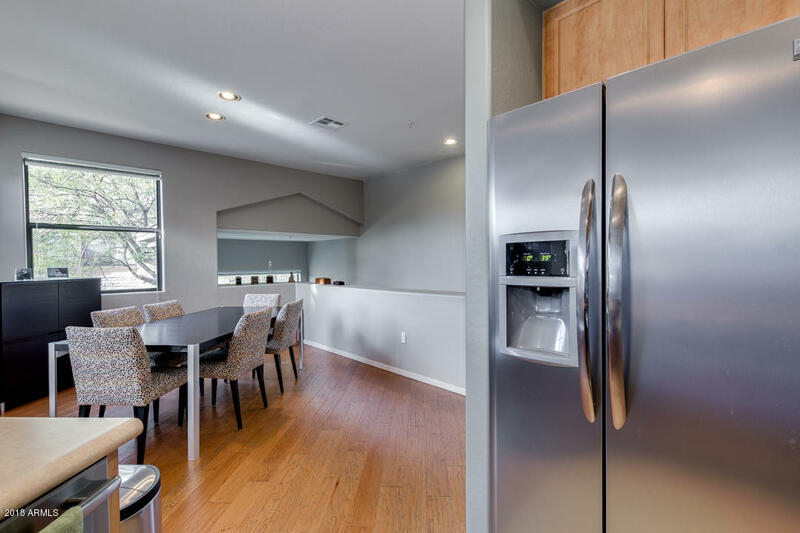 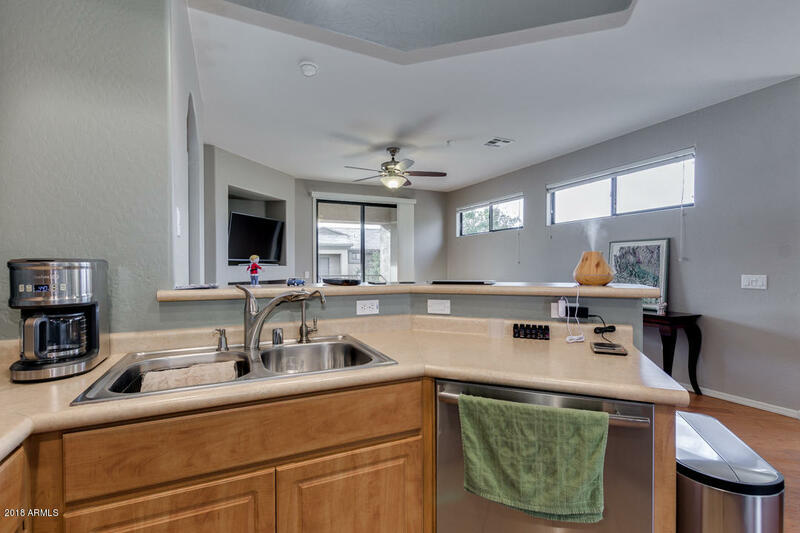 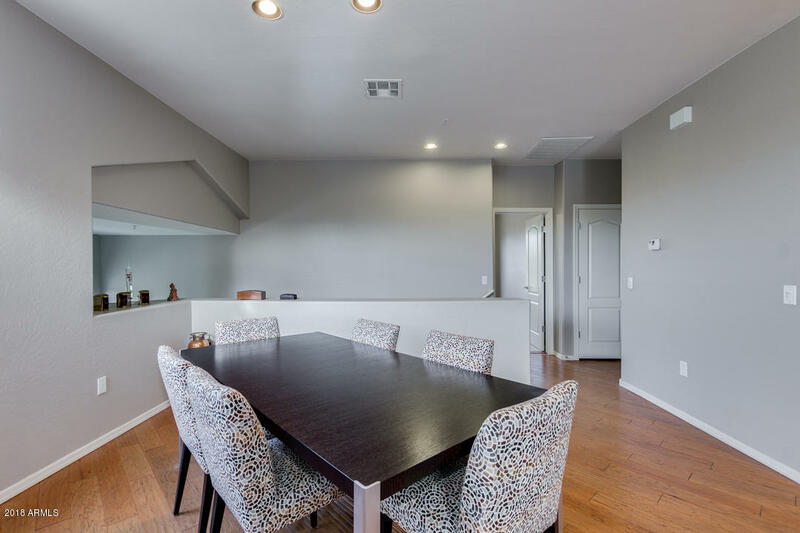 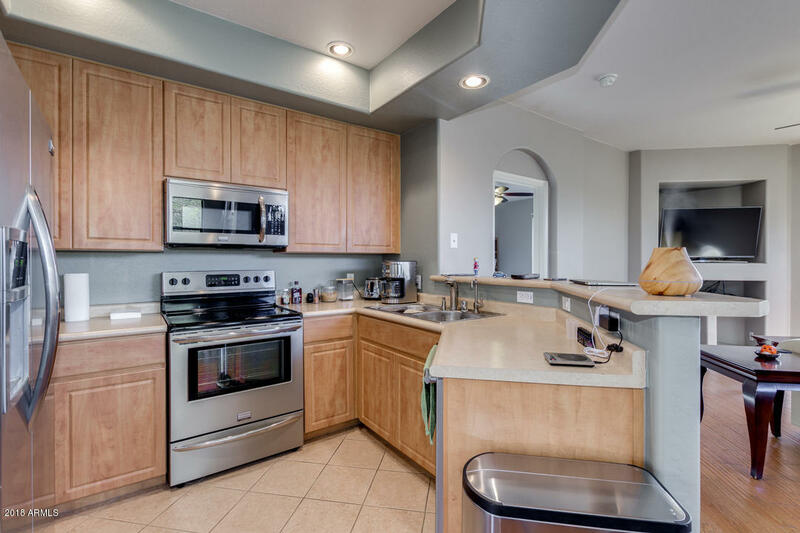 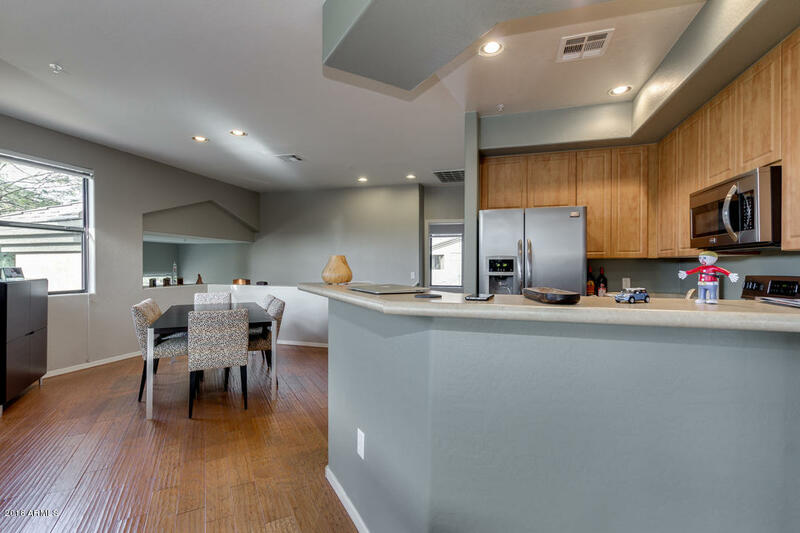 Complete with gorgeous hard wood floors, stainless kitchen appliances and a balcony overlooking the water, you will want to call this peaceful place home! 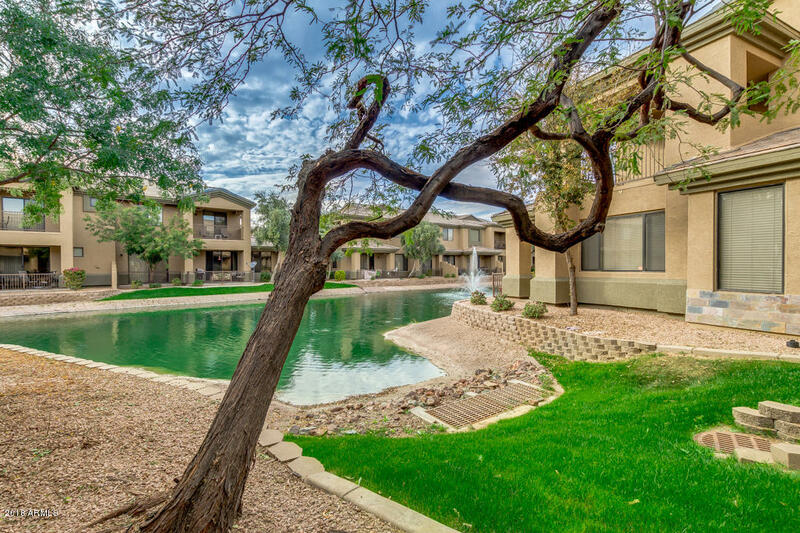 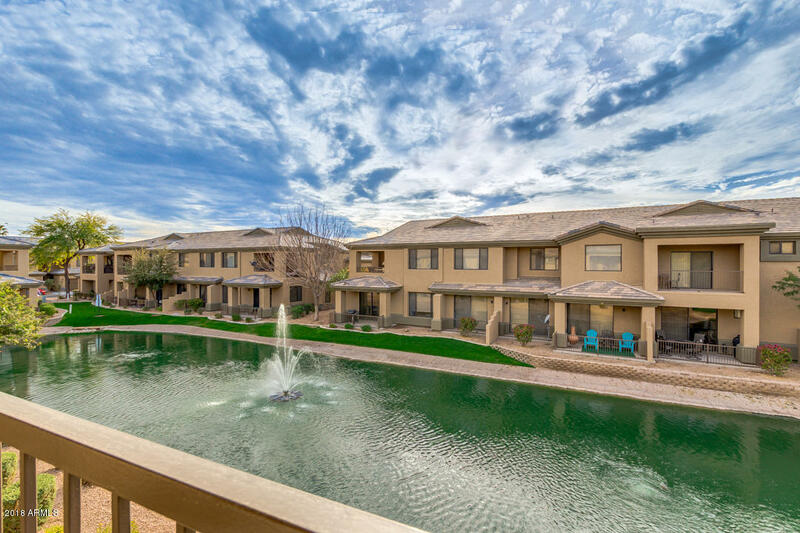 The communities pool, spa and clubhouse are right outside the door as well as a beautiful view of a water fountain. 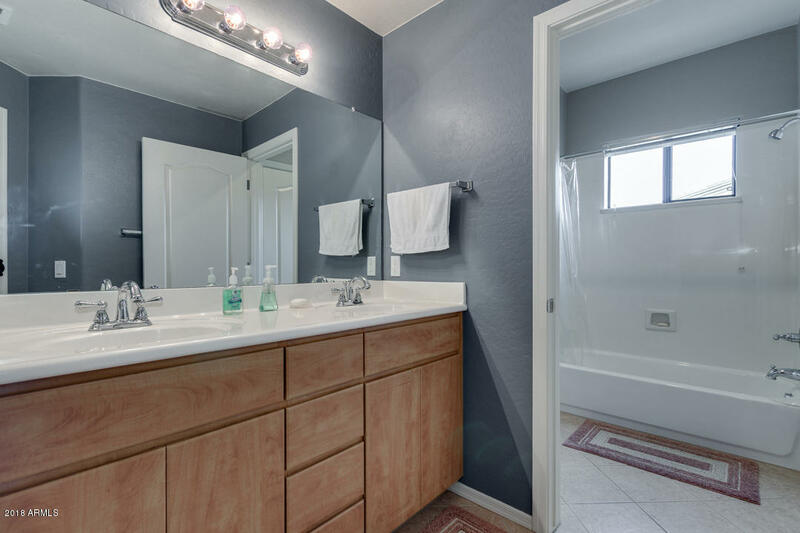 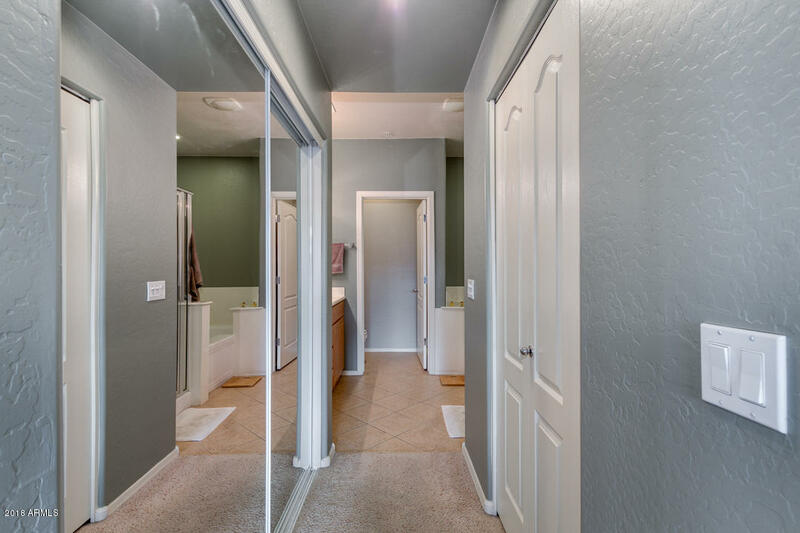 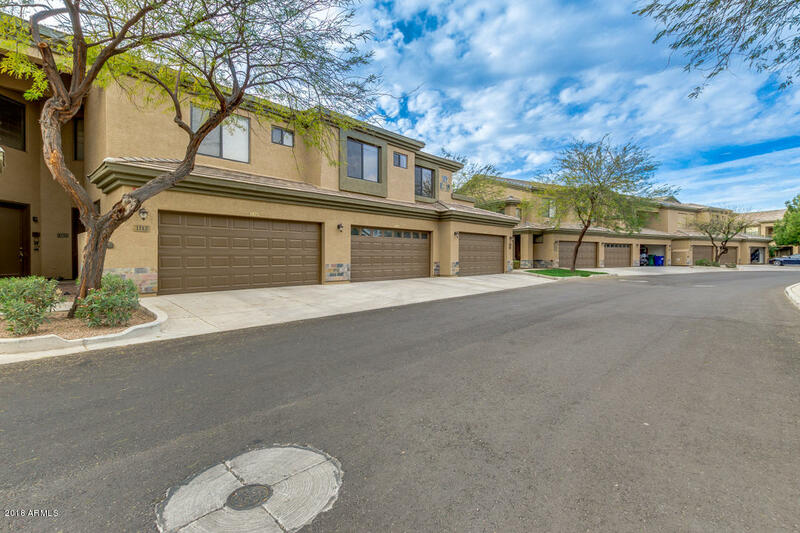 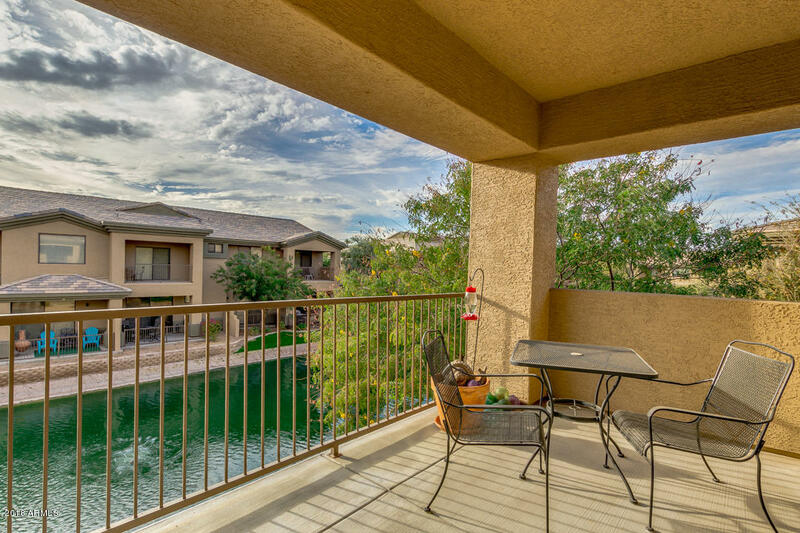 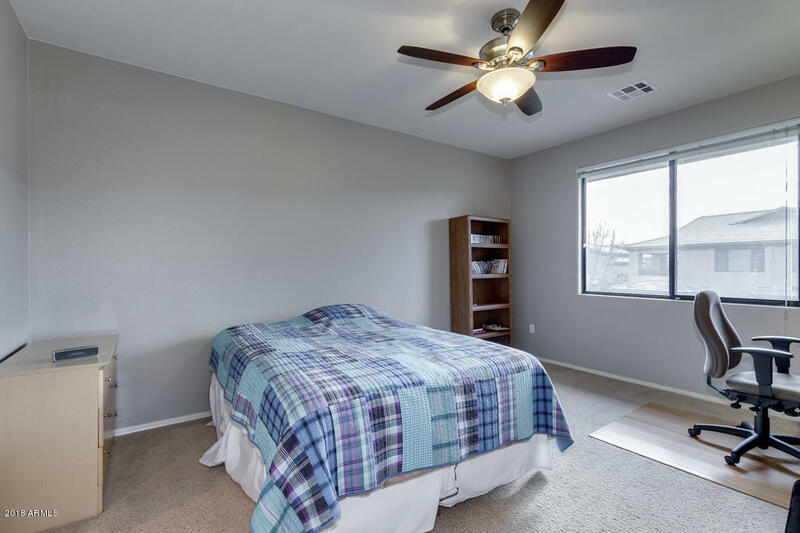 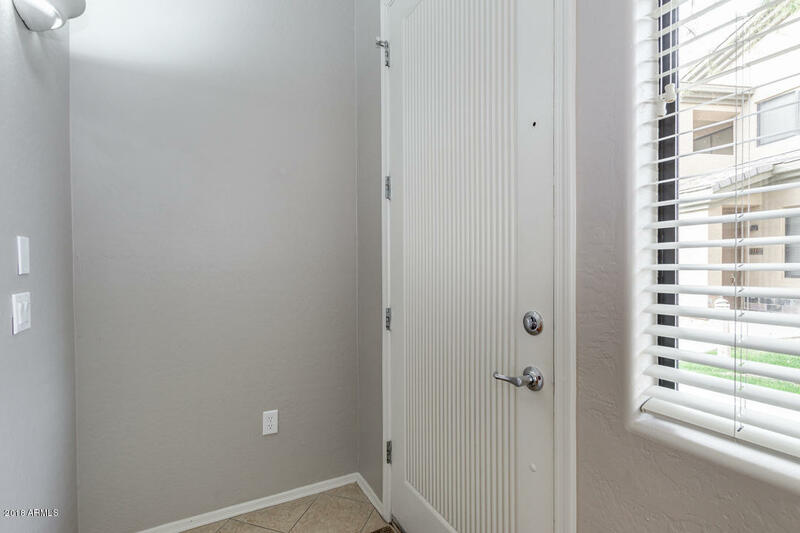 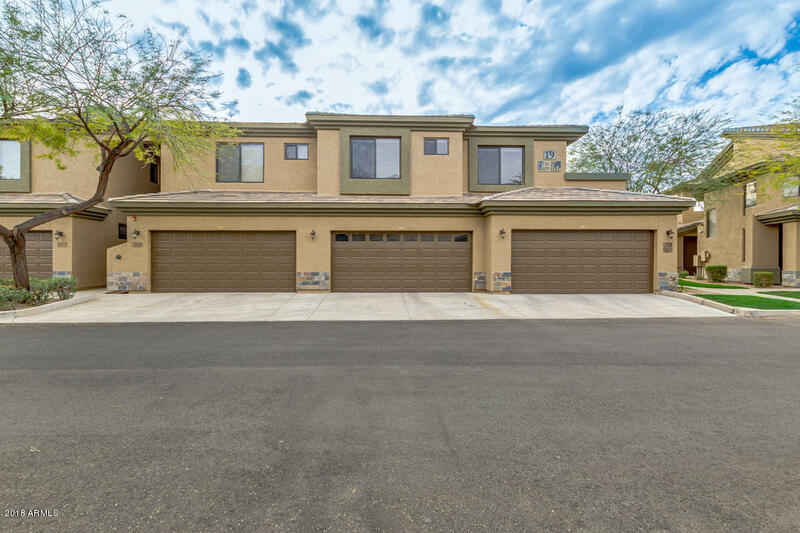 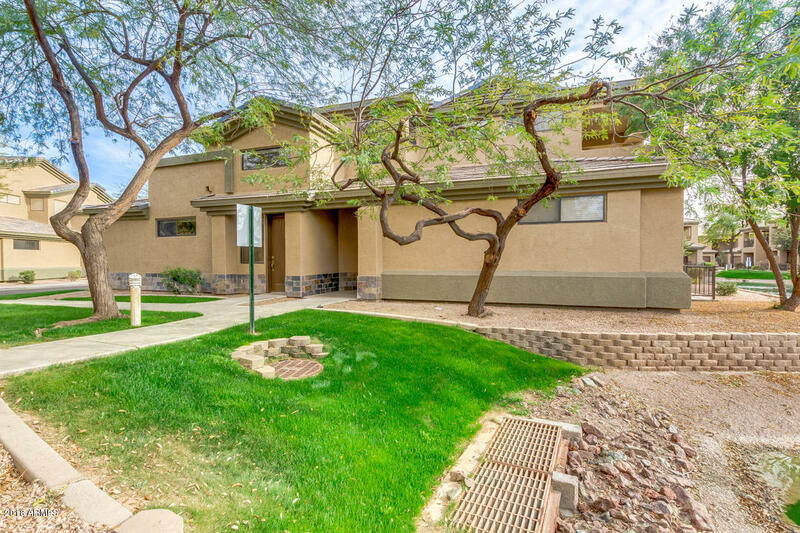 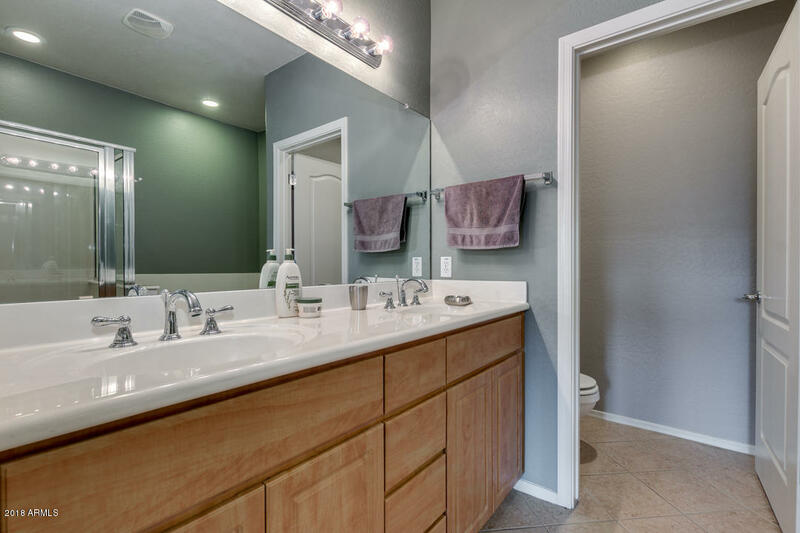 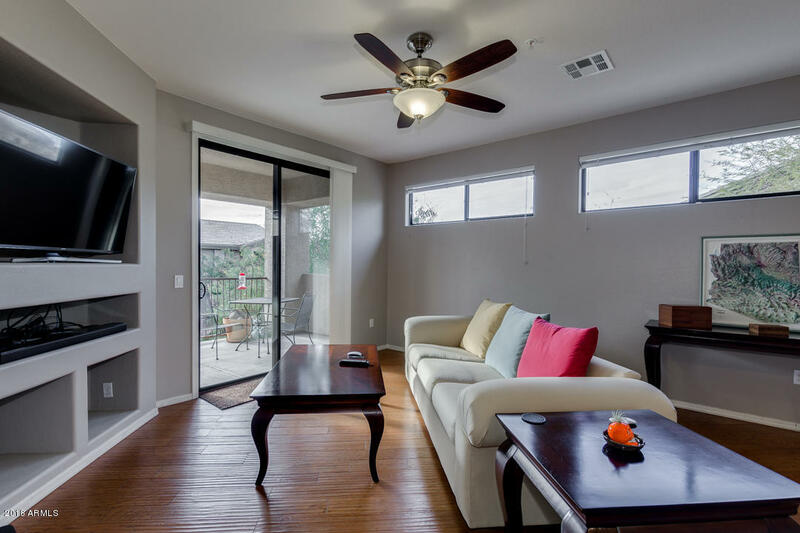 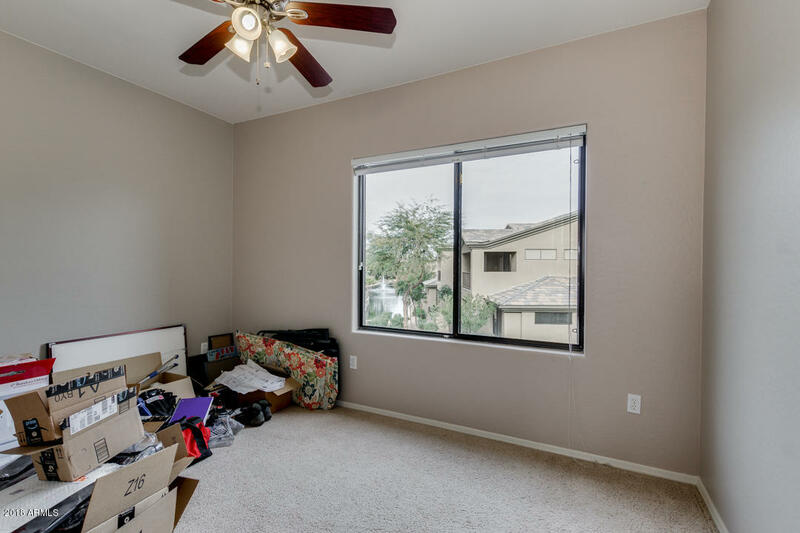 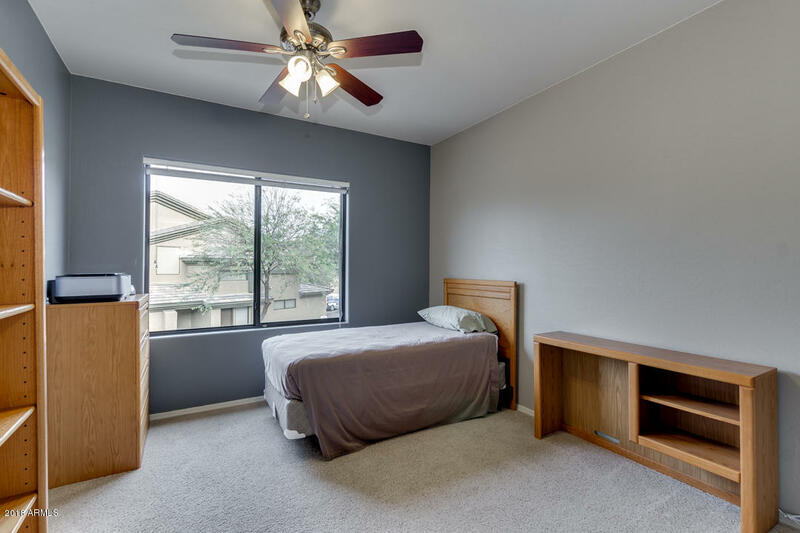 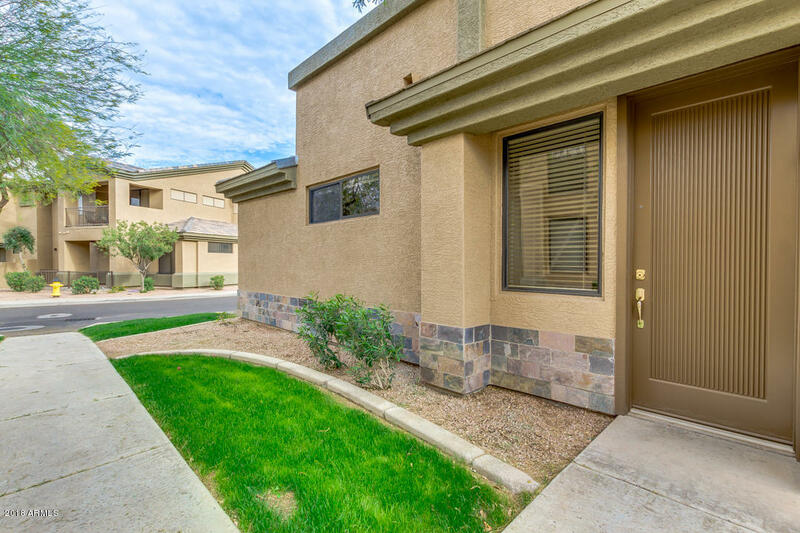 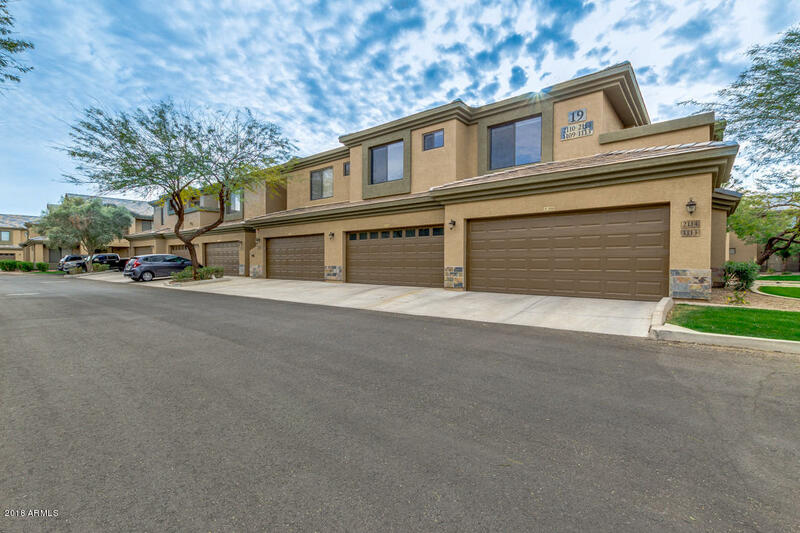 This home is located in a desirable part of Chandler, in close proximity to restaurants.